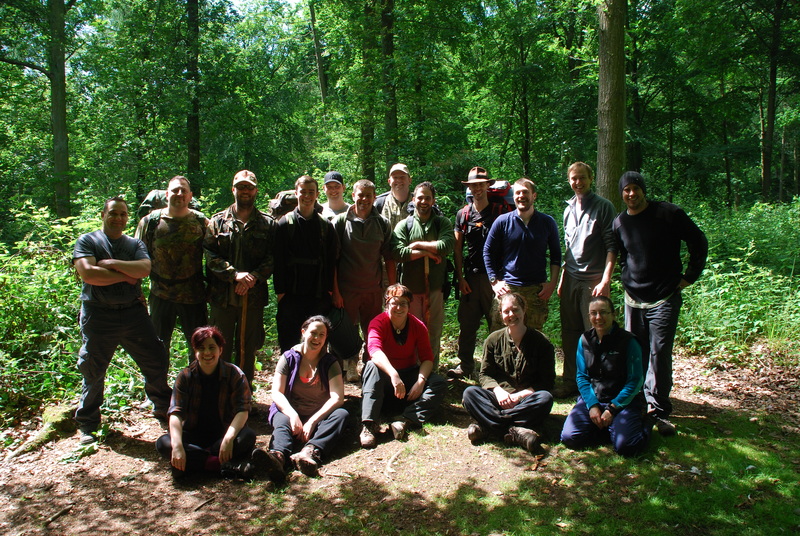 We had a cracking weekend course this weekend in Staffordshire. 17 people made it a weekend to remember for all the staff. Sorry you couldn’t make it Gareth. Also, a one day course to add to the mix. Happy days in the woods. Hope to see you all again soon.